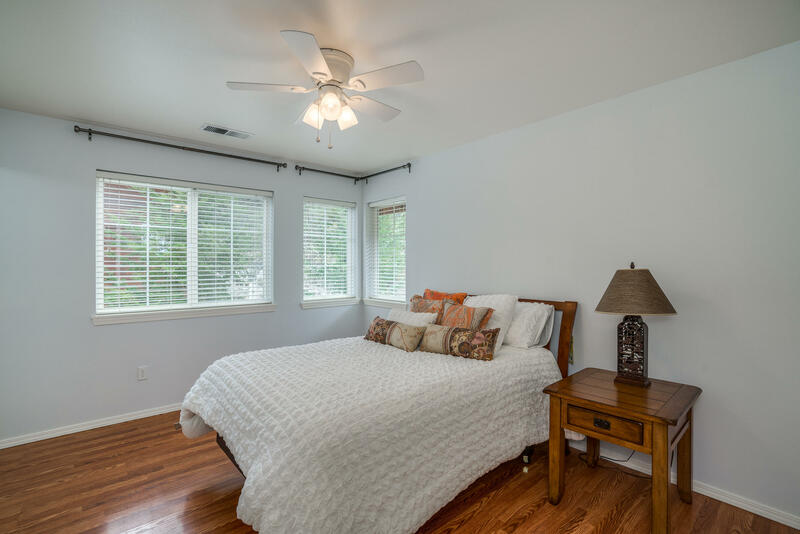 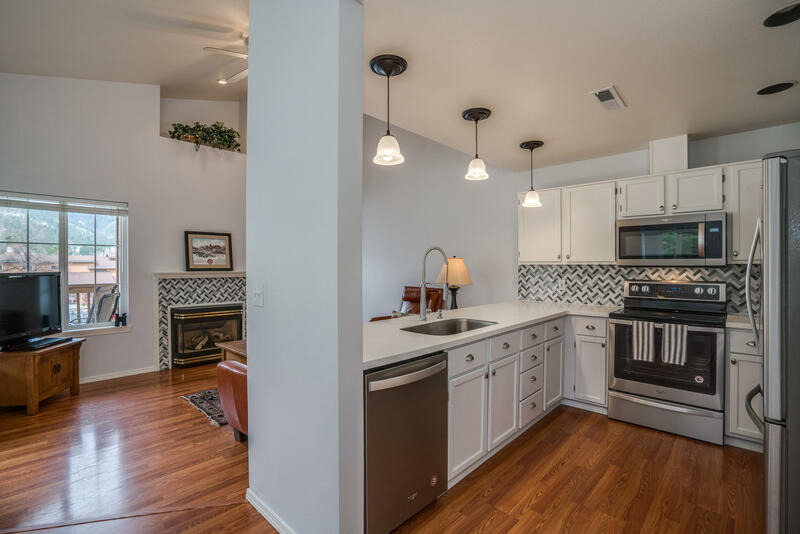 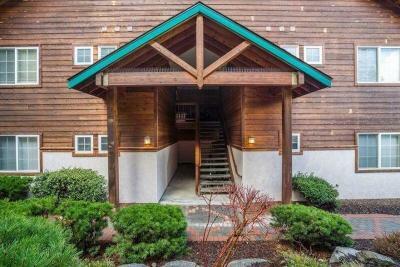 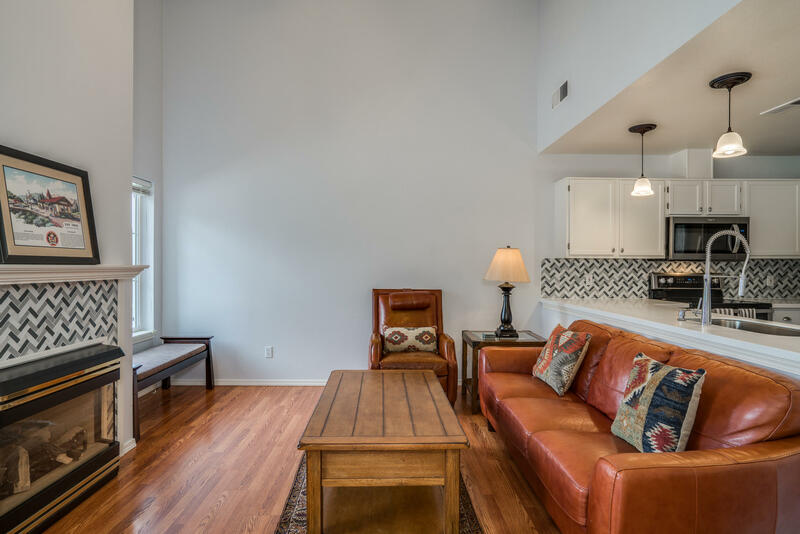 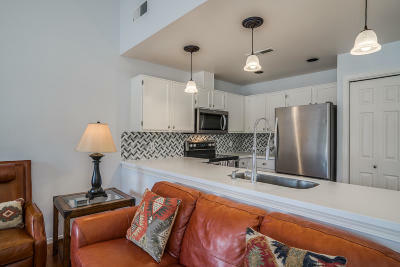 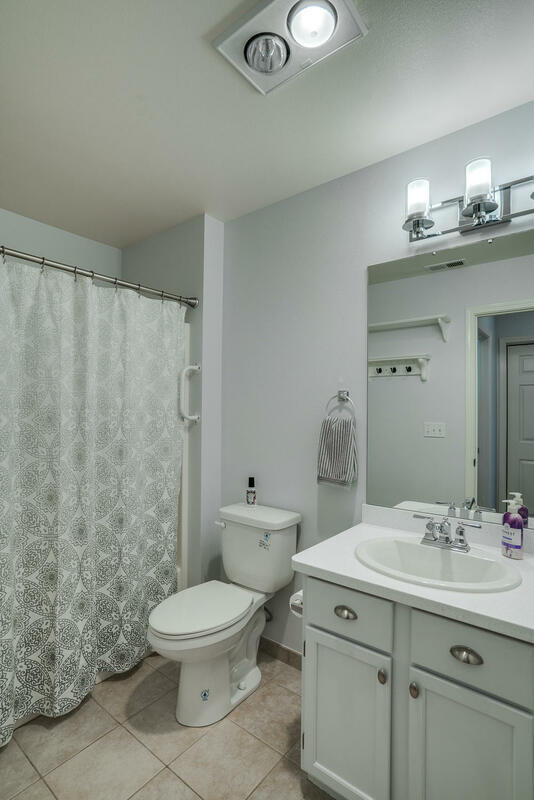 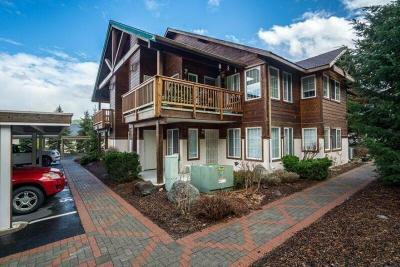 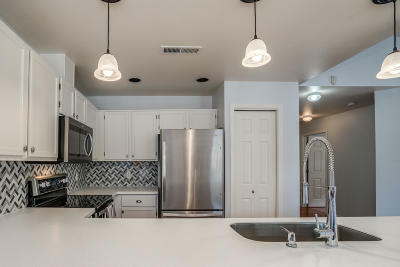 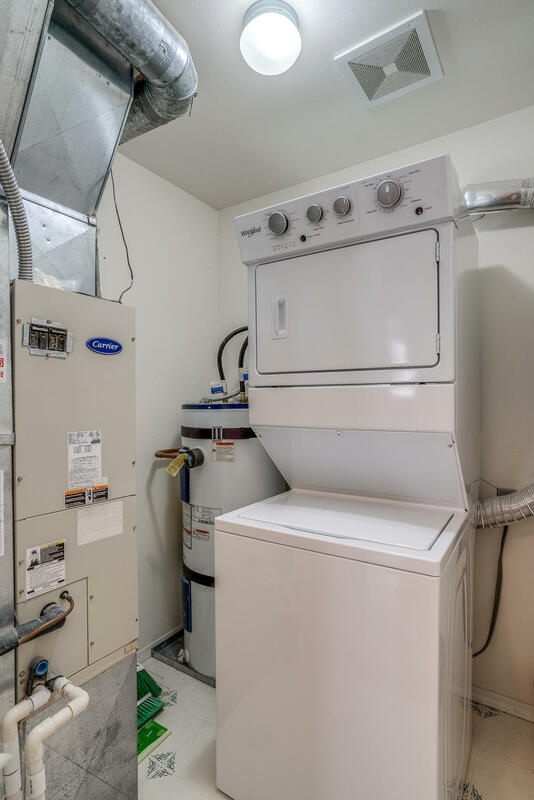 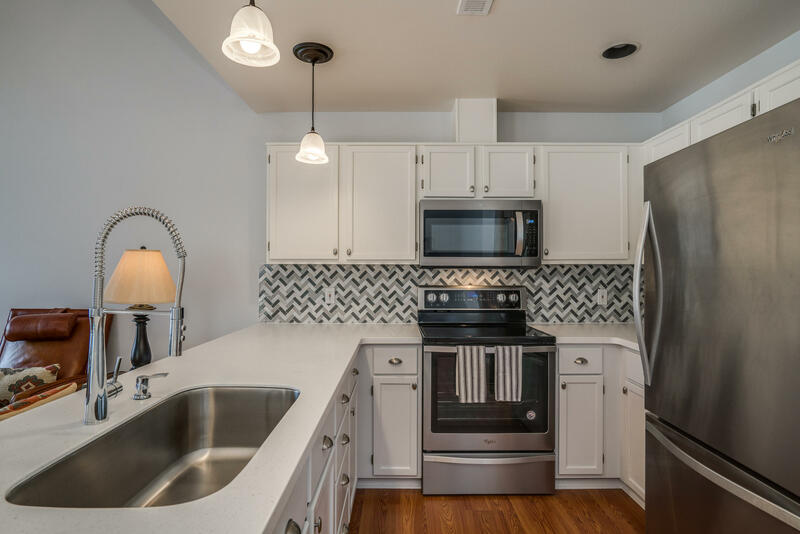 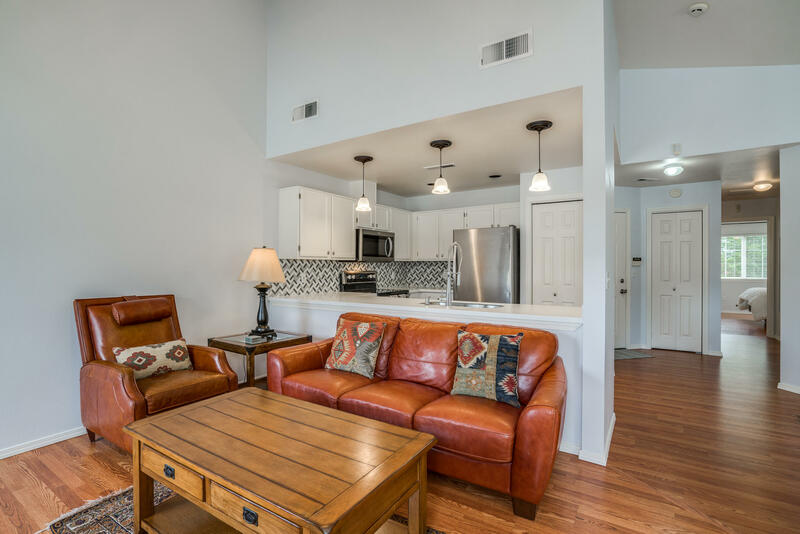 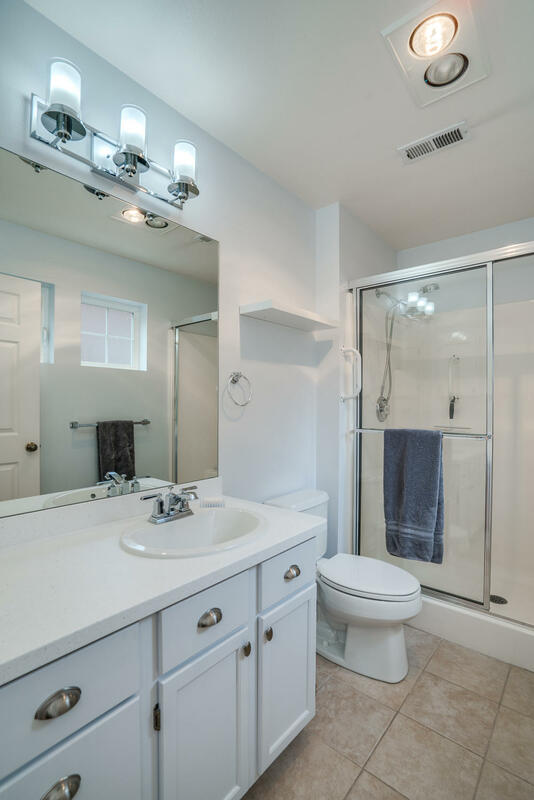 This immaculate condo has been remodeled and is in mint condition including new appliances. 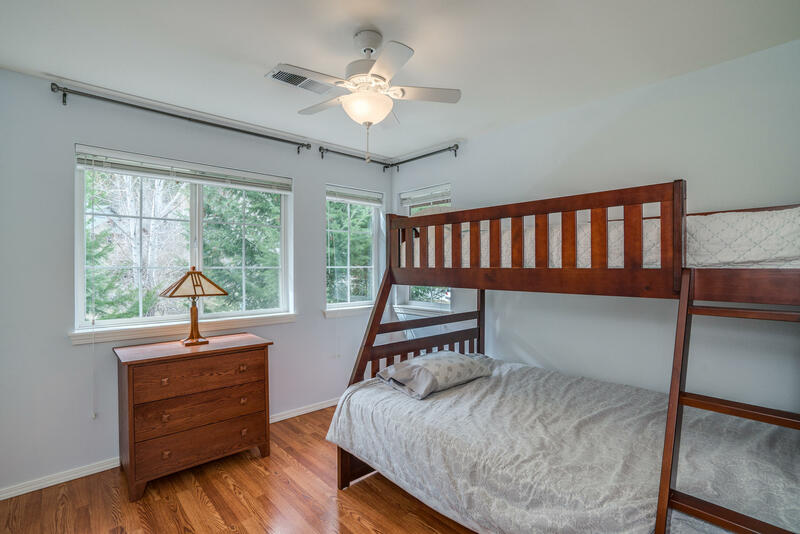 Upper unit with vaulted ceilings and an amazing amount of natural light. 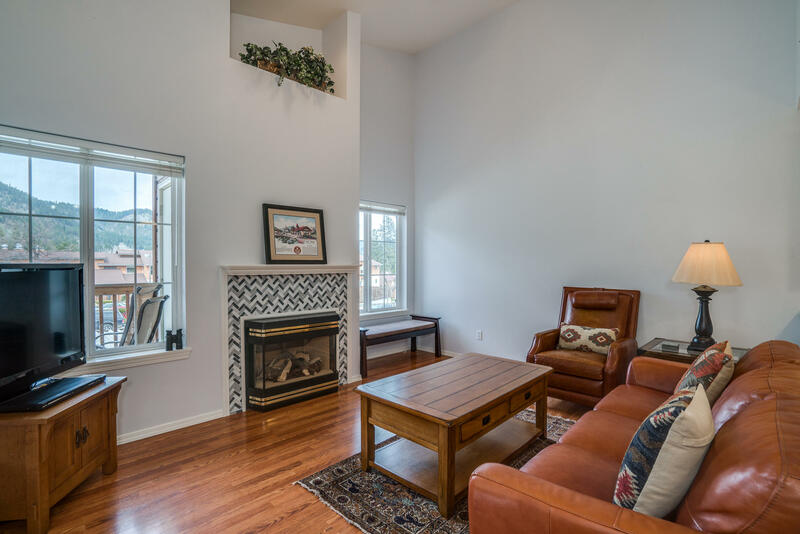 Gas fireplace to warm you up as well as set the mood in the cozy living room with great views of the mountains. 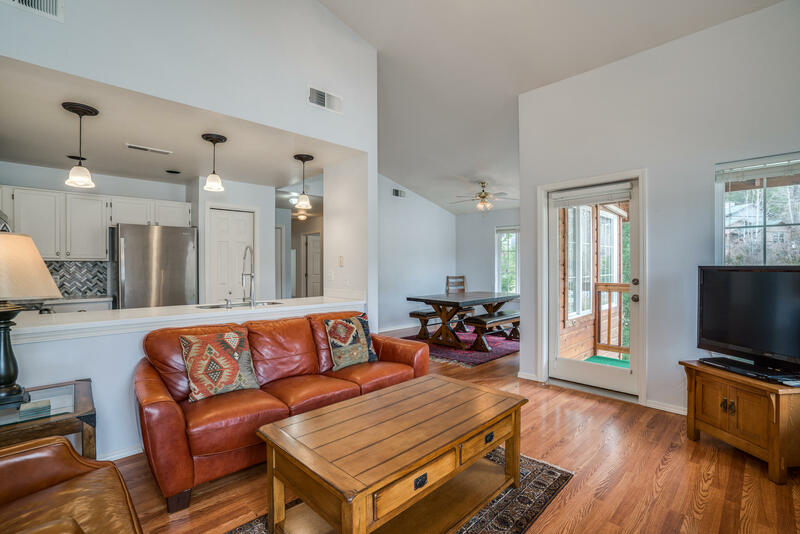 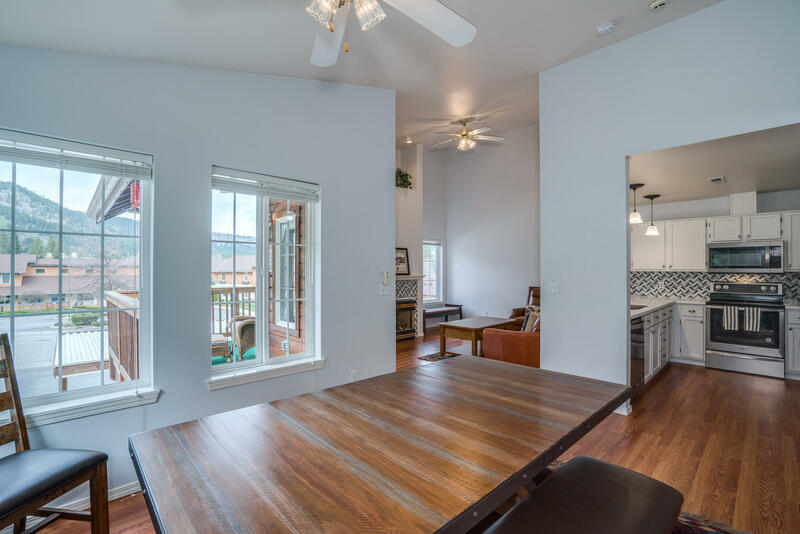 Open floor plan is great for entertaining your friends and the large deck has the perfect setting with views and privacy to enjoy the outdoors! 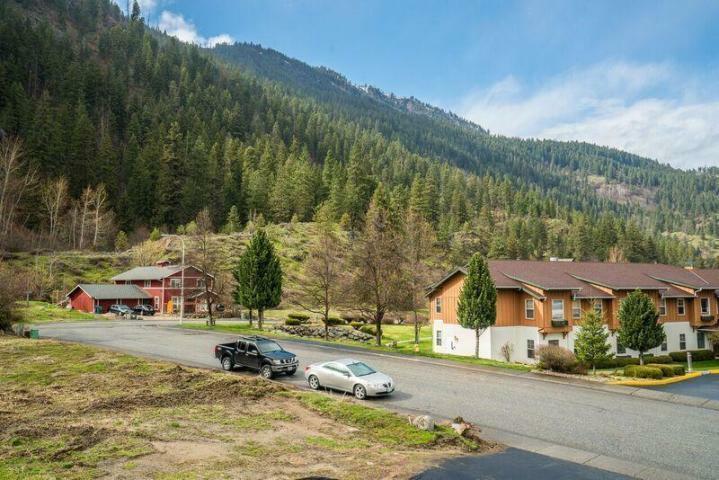 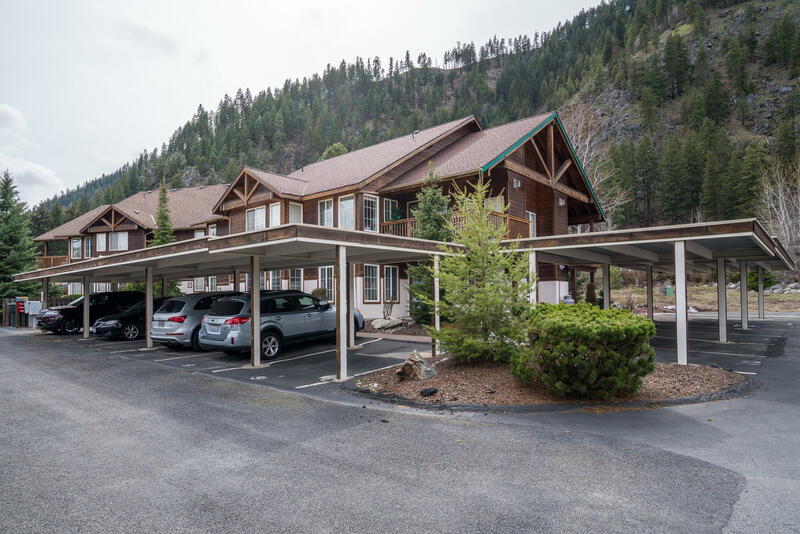 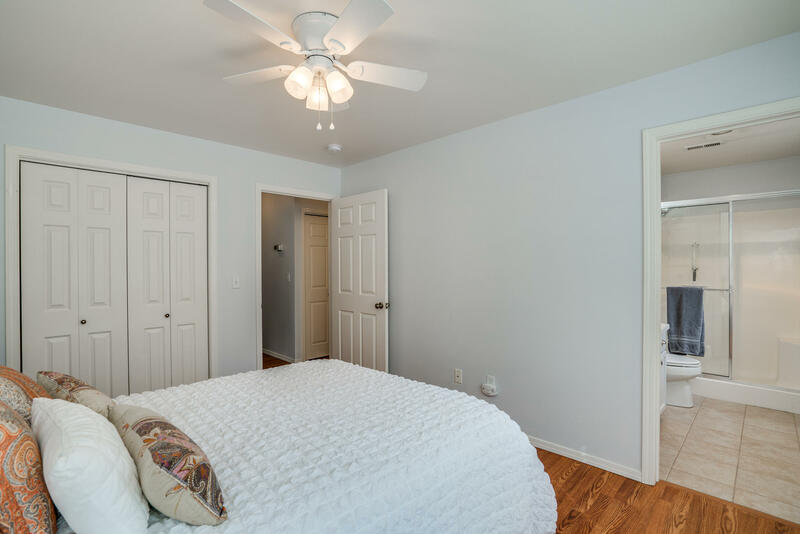 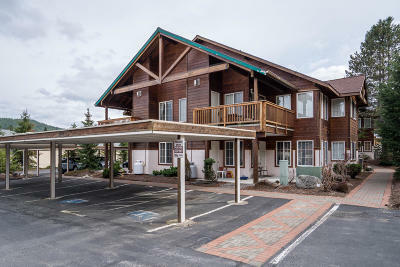 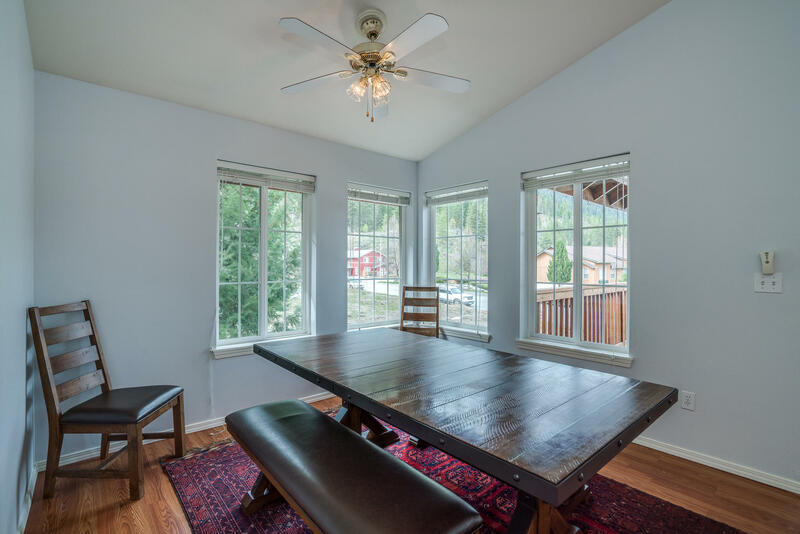 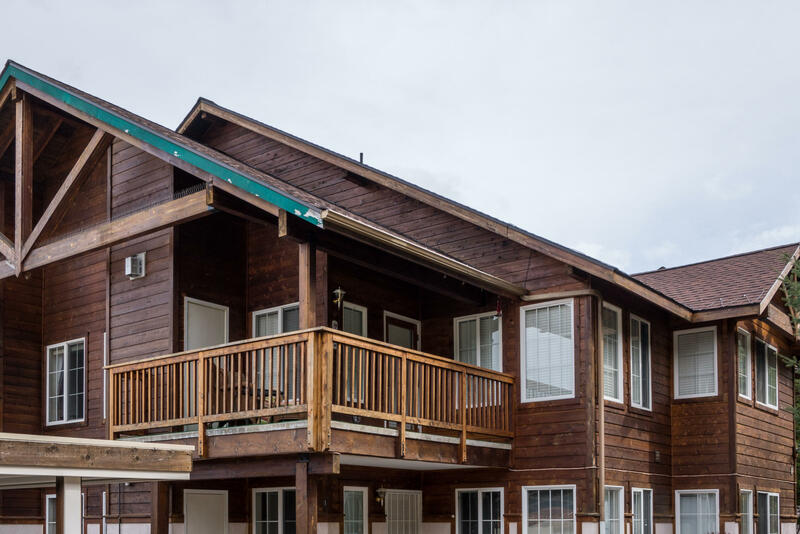 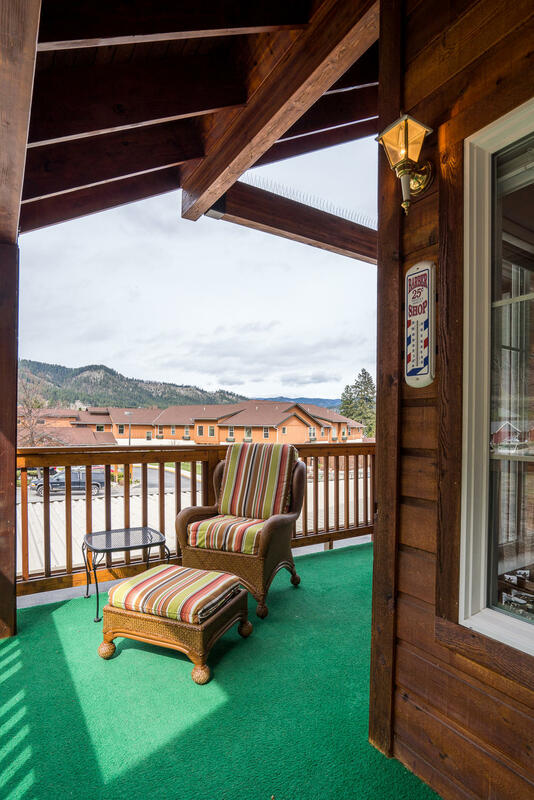 Quiet location at the edge of town but still a very short walk to anything you need in town and very close to all the recreational activities Leavenworth has to offer.